Nissi Technology Solutions is a software development firm specializing in web software and services located in India based in Madurai. We offer a full range of high quality and cost effective software solutions for all business needs. 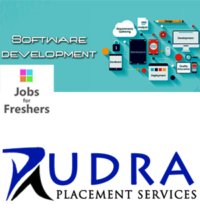 Software development is done in a systematic way by experienced and well qualified technocrats. Our integrated software solutions are recognized for best-in-class reliability, innovation and customer satisfaction.